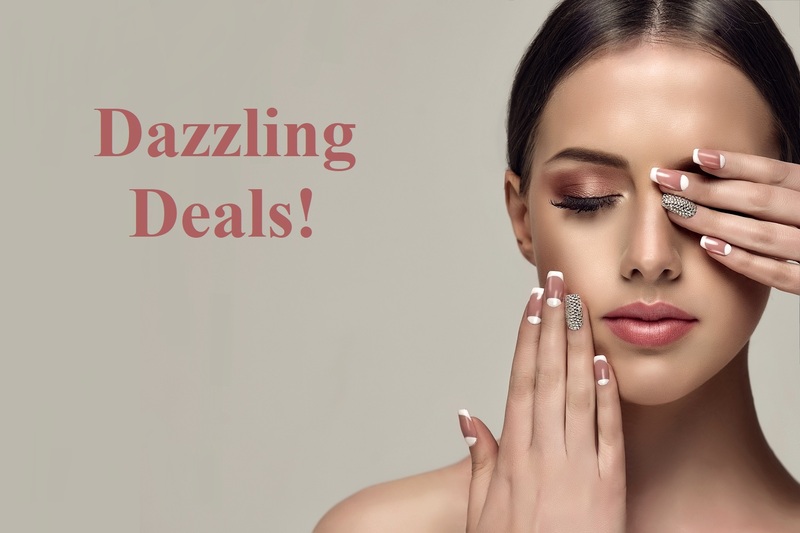 Offer runs from 12pm on 18th April until 5pm on 23rd April 2019. ABT is the UK's leading provider of beauty & insurance membership with over 18,000 therapist members. ABT undertake rigorous checks to ensure the highest quality & standards of their approved providers. Save up to 30% off selected courses. Accredited training courses running all year round. 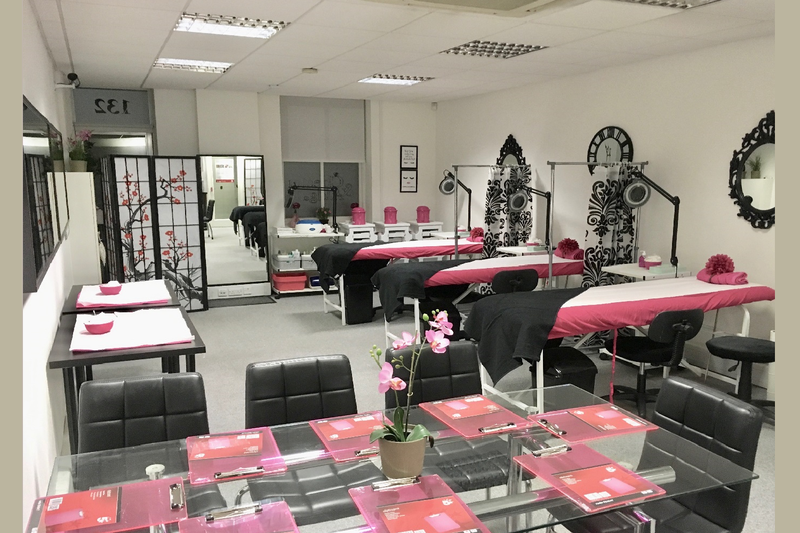 The Beauty Academy is renowned for its high quality, professional and friendly Beauty, Nail, Holistic and Make-Up courses. Whether you are a beginner looking to start a new career or an existing therapist wishing to update your skills our courses are designed to help you achieve this in the shortest possible time. 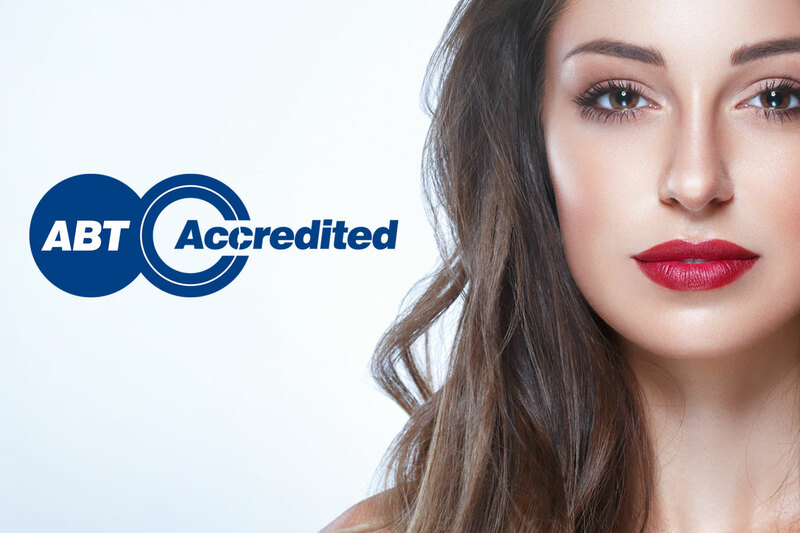 You can be proud of your Beauty Academy diploma or VTCT qualification knowing it will be respected within the industry and by any future employer. Our diploma courses are accredited by ABT for insurance and selected training is also accredited by BABTAC signifying the excellence of our training standards and professionalism.